Freehold Music Center is proud to have the largest selection of New Yamaha Acoustic Upright, Grand and baby Grand Pianos in the State of New Jersey. We offer the latest piano technology by Yamaha, the Disklavier, Clavinova, Silent Piano, TransAcoustic, Hybrid and Traditional Acoustic Piano are all on display for you to try today. In addition to new Yamaha pianos we also have a large selection of reconditioned pre-owned pianos. Come visit us today in person or online! 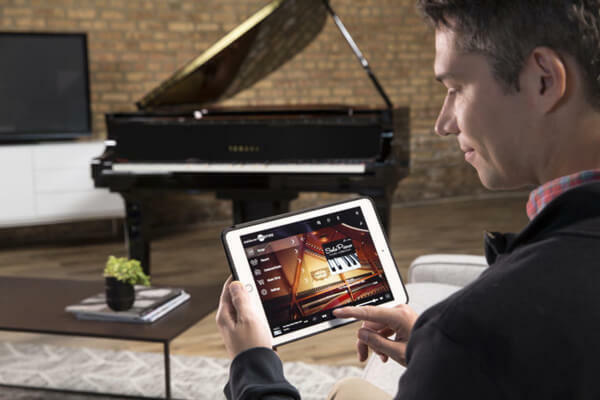 Freehold Music center is proud to offer our online show room for new New Yamaha CLP Clavinova Digital Pianos and our wide selection of Pre-Owned Pianos. We ship pianos to the lower 48 states and a piano specialist will contact you within 12 hours of purchase to arrange delivery. All pianos featured in our online showroom can be played in person at our store! Please contact us if you have any questions during your search for the perfect piano. We will be happy to assist you through e-mail, in the store or on the phone. 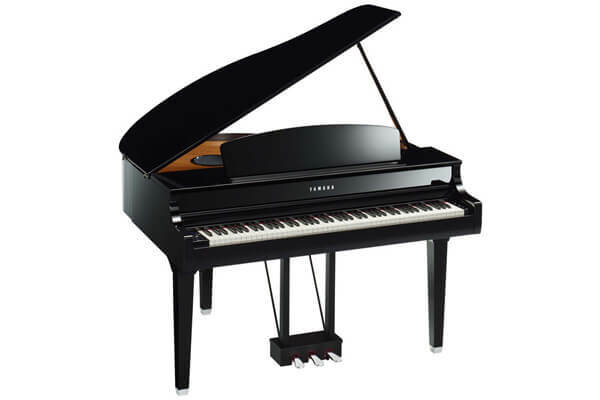 The Yamaha SC2 and SH2 Silent Piano Series offers the Musician A Traditional Acoustic Piano that has been Factory outfitted with a Yamaha Exclusive Silent Piano System. Yamaha engineers have blended a Traditional Acoustic Piano and have given it a digital Brain. Imagine being able to play your acoustic piano with head phones, through an amp, on your computer or more! The Best Player Piano Period. 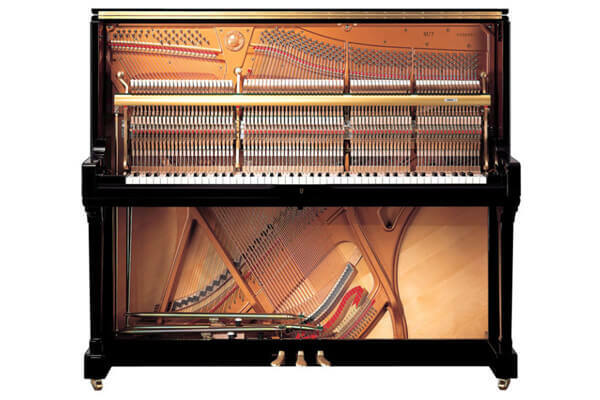 Yamaha Re-Invented the player piano back in the Late 1980’s. With Three Decades of engineering, product developments and real world experience, it is only Natural That Yamaha would be your only choice. 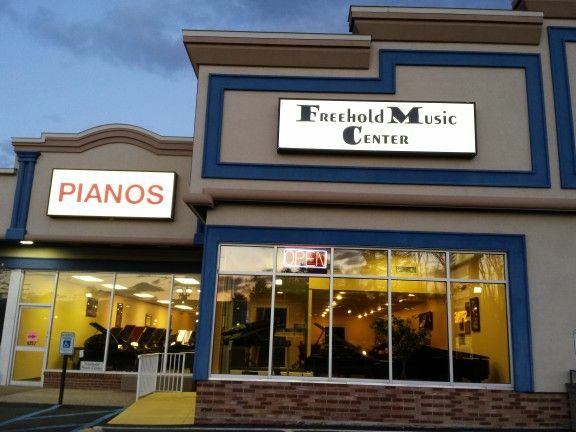 Founded in 1951, Freehold Music Center is a third generation, family owned piano dealer. Featuring a selection of over 120 new and pre-owned pianos to choose from. 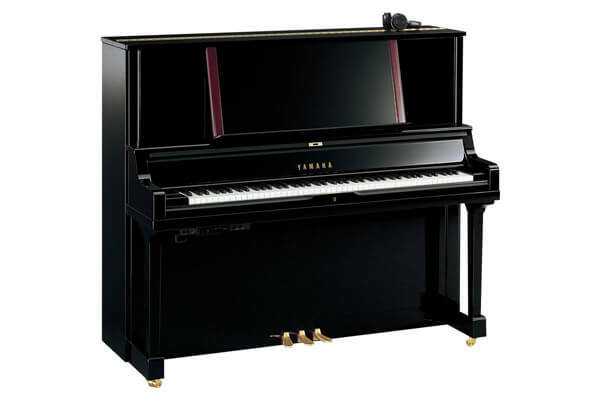 Yamaha is the only piano New manufacture we choose to stock. 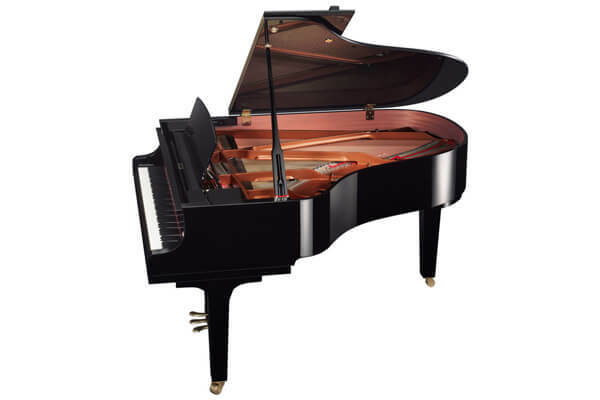 We have one of the largest selection of NEW Yamaha Pianos in one location in the NJ Region. 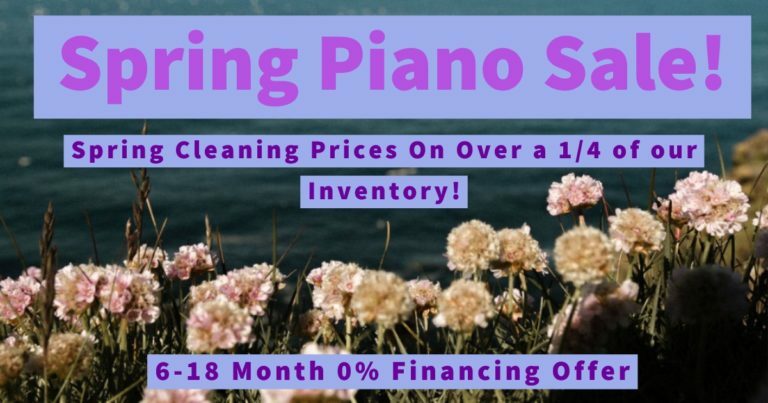 Our pre-owned inventory features famous piano brands from Yamaha, Steinway & Sons, Kawai, Boston, Baldwin, Sohmer, Petrof, Mason & Hamlin and many more. All of our pre-owned pianos go through our in store work shop. Every instrument is tuned to A440, cleaned, regulated, tuned again, and prepped to re condition the instrument for decades of service.